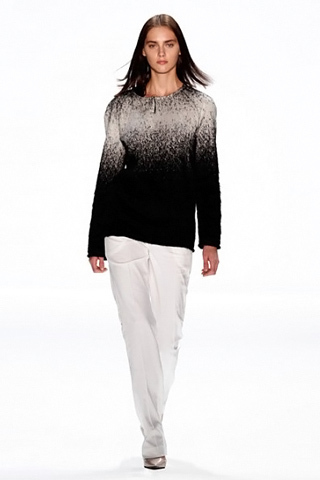 Berlin-based designer made his first use of black, and to strategic effect in a cotton-blend fabric that looked like manic static and was cut into roomy sweaters for men and women. 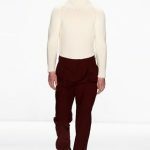 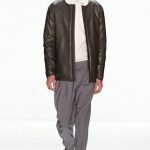 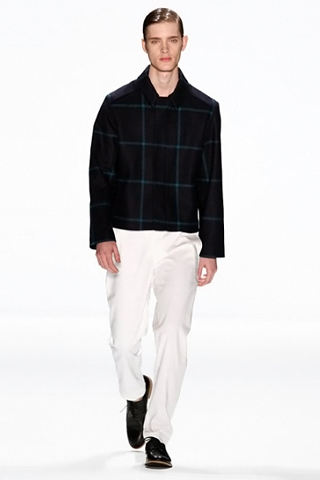 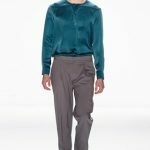 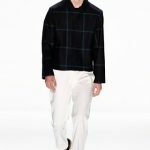 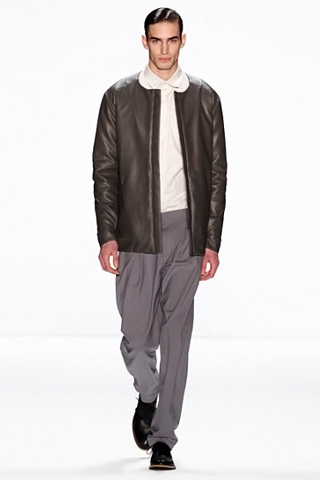 Kicking off Mercedes-Benz Fashion Week Berlin, Hien Le stayed true to his ultra-clean aesthetic. 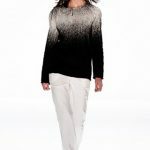 The young Berlin-based designer made his first use of black, and to strategic effect in a cotton-blend fabric that looked like manic static and was cut into roomy sweaters for men and women, a short-sleeved coat dress, plus an A-line skirt and zip-front jacket. 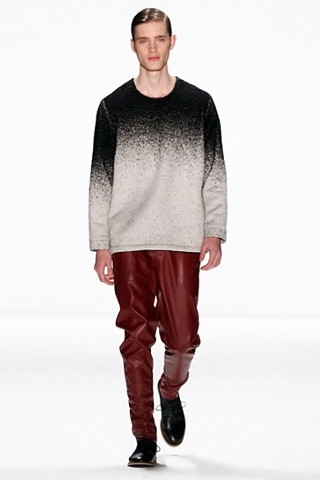 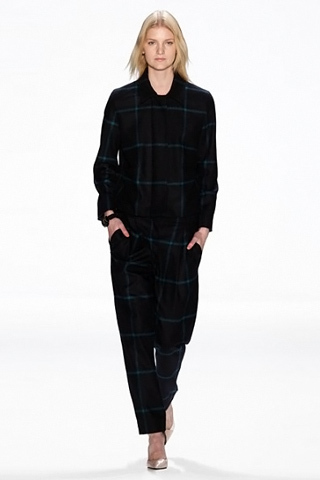 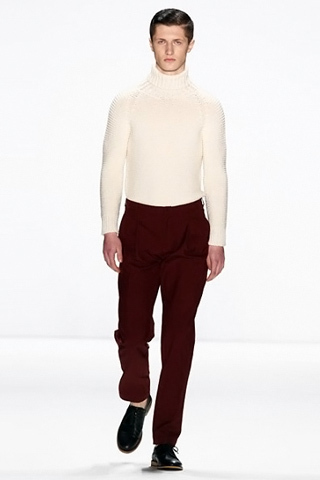 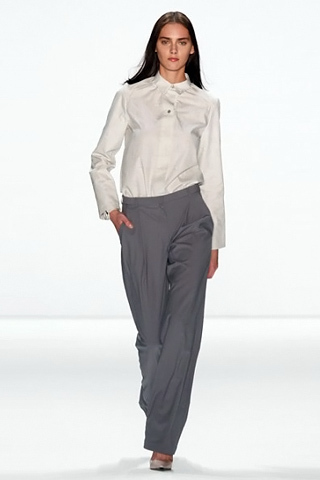 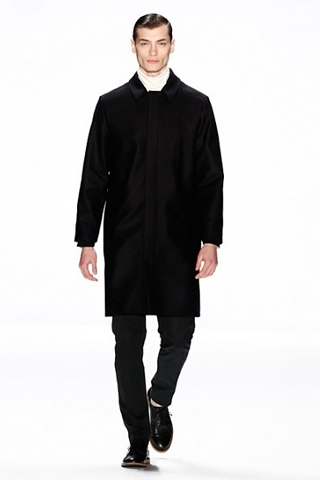 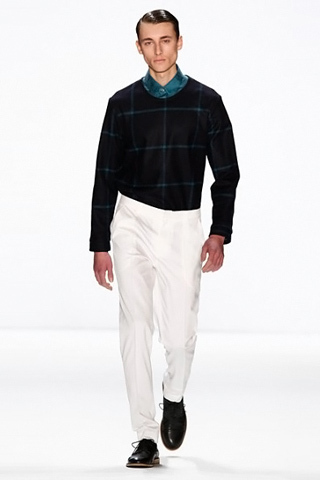 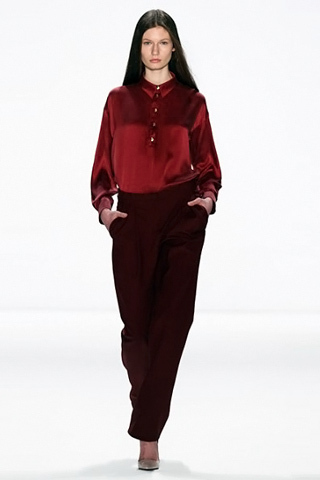 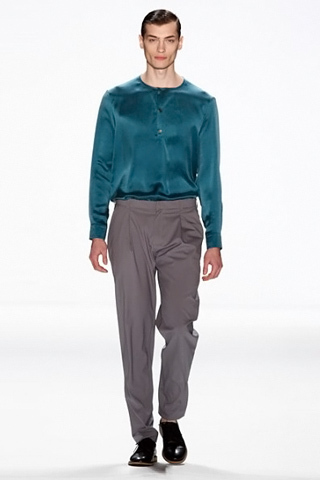 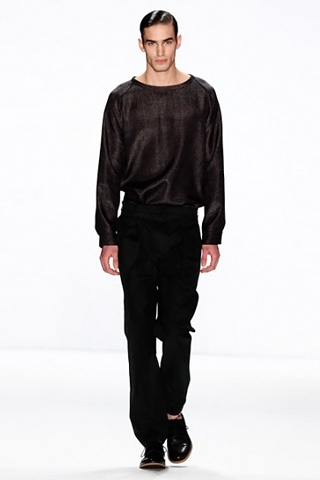 Hien Le had no trouble showing identical silhouettes, even scooped necklines, for both genders. 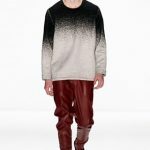 While fabrics ranged from shimmering silk charmeuse to felt-like wool, fake leather, a gleaming raffia weave and his favorite winter cotton, Le harmonized texture and shape throughout.